Can’t make the Play Date? Don’t despair, we can get you started at home. 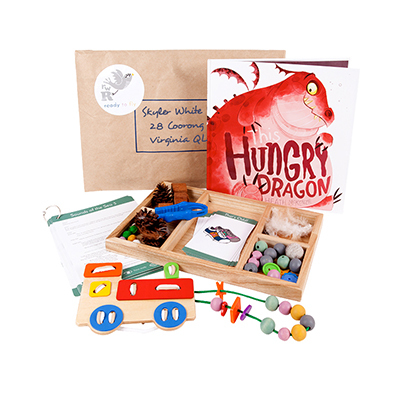 Purchase our Play Pack and you’ll receive the unique Play Date resources and professional tools delivered straight to your door. Your purchase also includes 30 days membership to our online Membership where you can access video tutorials, on any device, from Corinne and Kerri. The videos will provide you with the knowledge and tools to engage your child in meaningful play that will lay the foundations for their success through a holistic, engaging and fun approach to learning in their home environment. 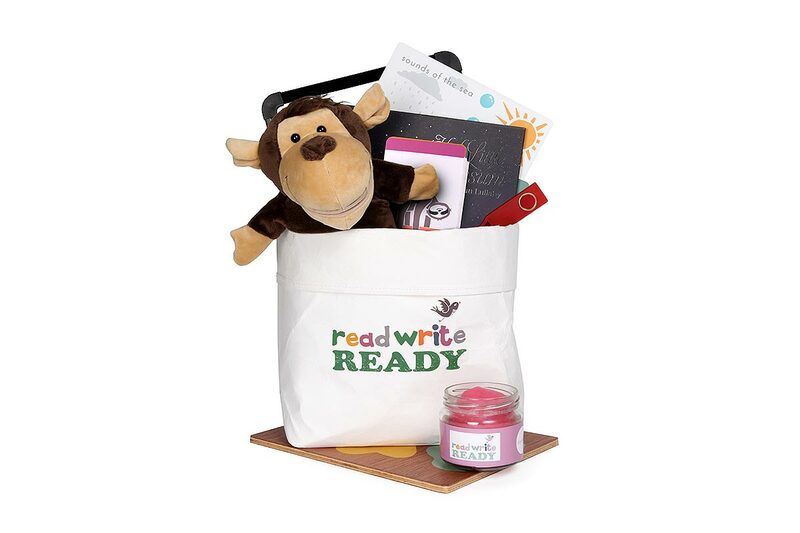 The Read Write Ready community web page provides continual information sharing and practical ways you can assist your kids. If you decide to sign up for an ongoing subscription, new activities will be delivered monthly to keep your child engaged. These resources are designed to challenge them and build their confidence as they progress through our program.